Part of a healthy lifestyle is living in a place you love. 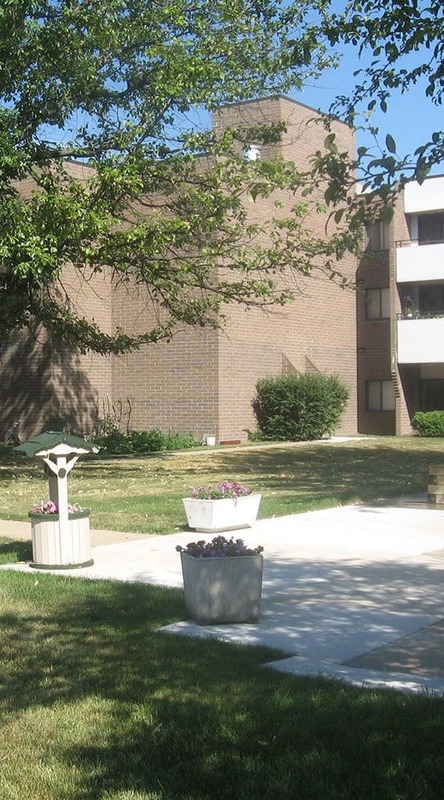 Our community at Avon Tower Apartments is a rich mix of great neighborhood, quality amenities, and comfortable one and two bedroom apartments for seniors. Our wonderful community in Rochester Hills, Michigan, has plenty of options for dining and entertainment, as well as every day convenience stores, banking and pharmacy, and we offer access to work opportunities with large area employers including Crittenton Hospital, Kroger and Hallmark. Let us show you around our lovely community and apartment homes for seniors 62 and older in Rochester Hills, MI. Call our leasing office today at Avon Tower Apartments to learn more.